Drinking water and brain function are integrally linked. When your brain doesn’t receive enough water, it can cause numerous symptoms including problems with focus, memory, brain fatigue, and brain fog, and can lead to depression, headaches, sleep issues, and anger. Drinking enough water is the solution to almost every health issue. Increasing your intake of water will keep you hydrated during the day, and rejuvenate a lethargic brain. The cells of your brain require twice as much energy than the other cells in your body. Your mind is one of the most important organs in your body that needs to be fueled. Drinking water gives the brain the electrical energy that is required to function correctly, including the thought and memory processes. When you provide your mind with an adequate supply of water, you will think faster and be more focused and will be provided with greater clarity and creativity. 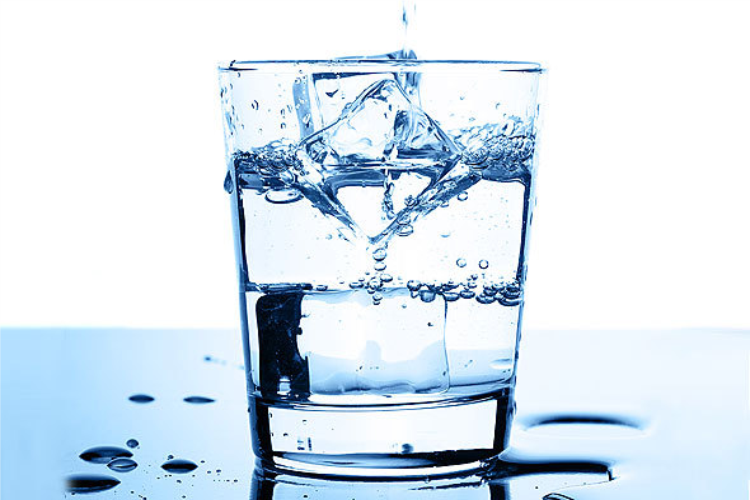 Medical professionals recommend that you should be consuming at least 64 ounces of water every day. This is equal to eight, eight-ounce glasses of water or four plastic bottles of water a day. When your brain doesn’t get enough water, you will begin to experience issues with your focus, memory, and have trouble sleeping at night, all of which will deplete your energy and leave you feeling fatigued. If you find that you aren’t getting enough water throughout the day, try carrying a bottle of water around with you and see how many times you can fill it up throughout the day. You can also get more water, by drinking teas and eating foods that have high water content, like watermelon or celery. How to Treat and Remove Skin Moles. Failure and how to deal with it! What are the health risks of using essential oils? What Are The Symptoms of Acid Reflux? © 2014 Copyright by AIT-Themes. All rights reserved.